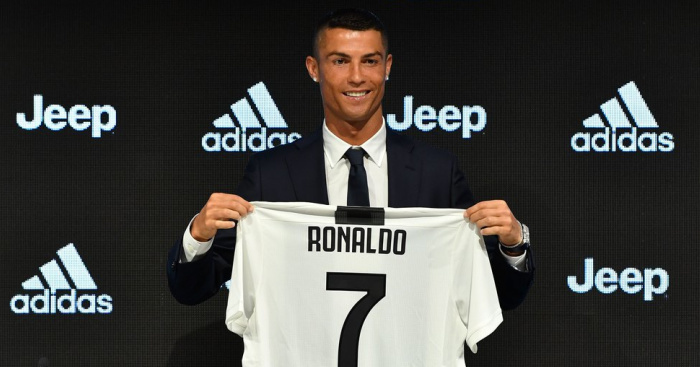 Cristiano Ronaldo was greeted by a large crowd of cheering fans and media vultures alike as he arrived at Juventus’ medical centre to complete his move from Real Madrid. The 33-year-old arrived in Turin by private jet on Sunday after a €112million deal (£99.2million) was agreed last week. 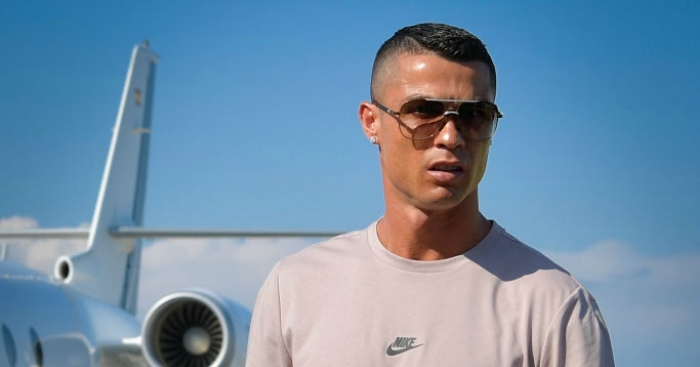 Chants of ‘Ronaldo’ and ‘Cristiano’ could be heard from the Juve supporters as the Portugal forward emerged from a building dressed in a suit. Ronaldo waved at the crowd and saluted before signing the shirt of a young boy as fans clamoured for a glimpse of him. 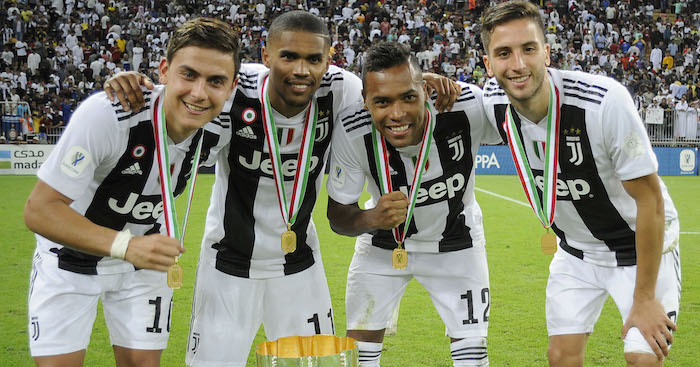 Serie A champions Juve will pay €100million (£91m) to Real over two financial years and “additional costs” of €12million (£10.8m). Ronaldo was later seen smiling while undergoing a medical assessment in a video posted on Juventus’ Twitter page. The five-time Ballon d’Or winner, who had changed his suit for trainers, shorts and a see-through vest, was filmed walking on a treadmill as doctors looked on. After completing his medical, Ronaldo met Juventus manager Massimiliano Allegri and some of his new team-mates. The former Manchester United man was pictured shaking hands with Allegri and Juve midfielder Miralem Pjanic, before being greeted with a hug from defender Giorgio Chiellini. Crowds remained outside the club’s medical centre while the new signing was assessed by doctors, before he re-emerged to once again wave to supporters. 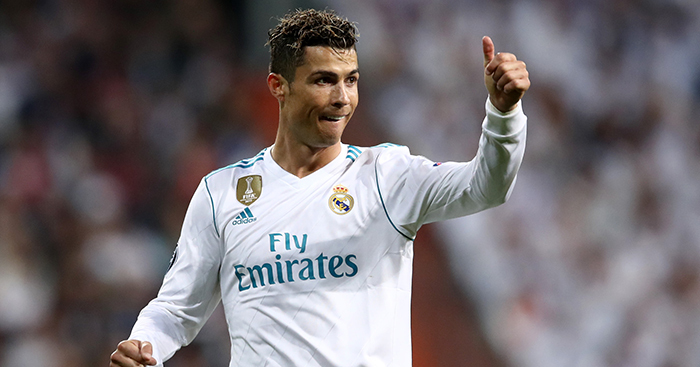 Ronaldo has insisted he remains as ambitious as ever as he prepares to leave his mark on Juventus. The 33-year told a press conference: “The nine years at Real Madrid were wonderful, but it’s a brand new step in my life, so I thank all the supporters with my heart. 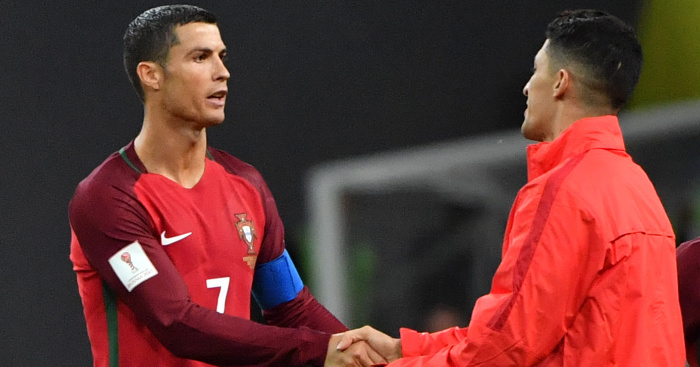 Ronaldo revealed he had chosen to join Juventus rather than head for one last big pay day in the Middle or Far East. He said: “I’m here because it’s a brand new challenge for my career. It’s a big club and usually players of my age go to Qatar or to China, with all due respect, so coming to such an important and outstanding club at this point in my career makes me very happy. Asked what Juventus could give him during his four years in Turin, Ronaldo replied: “I can see that Juventus is a club that can have many successes. 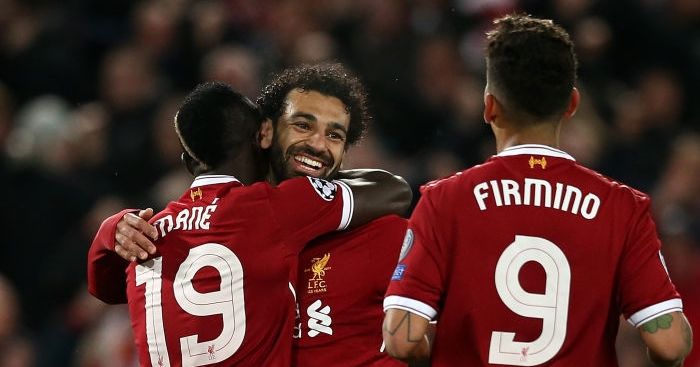 “They have won domestic cups and Serie A titles, and they were in the final of the Champions League, so I am so proud to be here, I am so proud that they were interested in me. 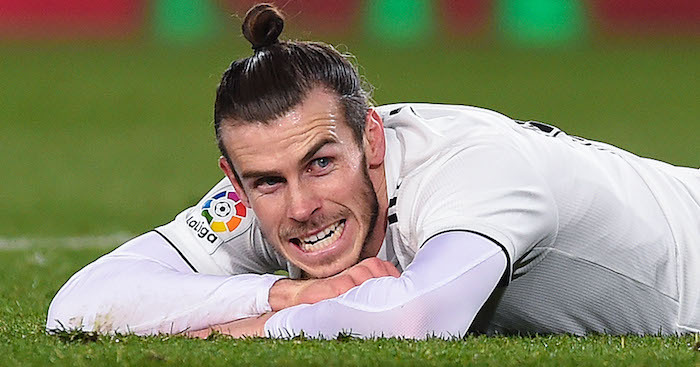 The former Manchester United star was also asked if he could foresee another rivalry like the one he enjoyed with Barcelona’s Lionel Messi in Spain. He replied: “I don’t see players as rivals, that not how I live. 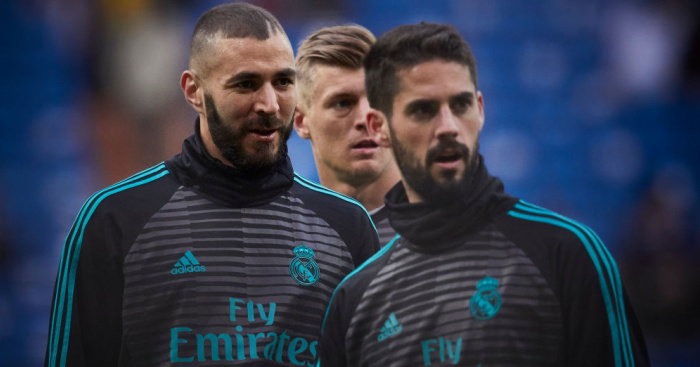 Of course we want to win, we’re going to try to win all the matches, that’s the big challenge for us, to be the best and play as well as possible. “It’s a very interesting challenge. Everybody speaks about my rivalry with Messi, but of course everybody is fighting for their own club and I will be doing the same.